I am an IT Professional working in Ireland with a passion for Enterprise Storage, Virtualisation and Backup technologies. I have worked in various roles in my IT career from Application Developer to Team Leader, Database Administrator, System Administrator and SAN Engineer. My current job which I am loving finds me in a dual Pre-Sales System Engineer and post sales Solutions Architect role for Asystec an Irish Data Management Solutions company. 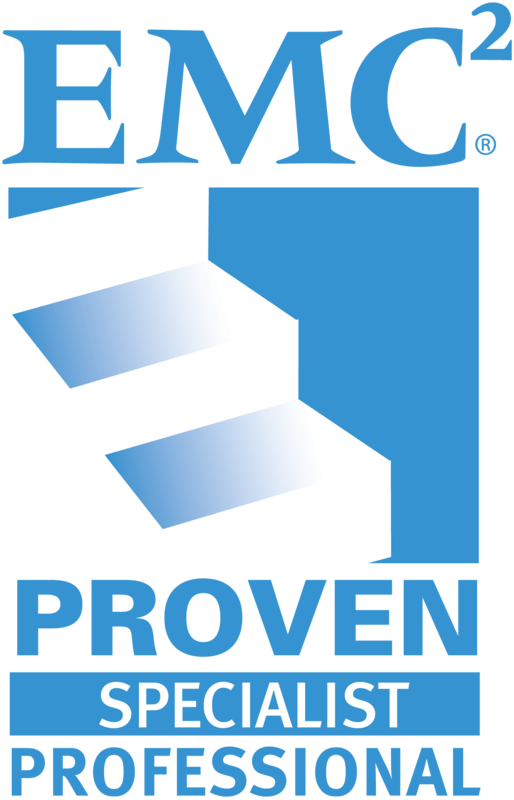 My focus is mainly on EMC technologies and their integration with VMware vSphere, VCE Vblock and EMC VSPEX solutions. 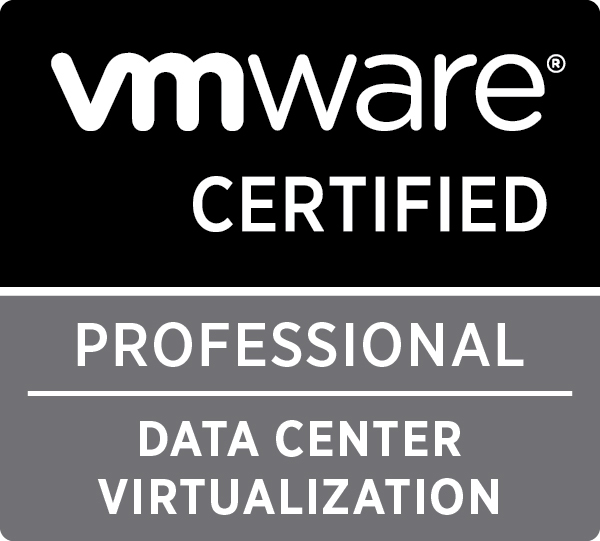 I am an EMC, VMware, Cisco and VCE Certified Professional. 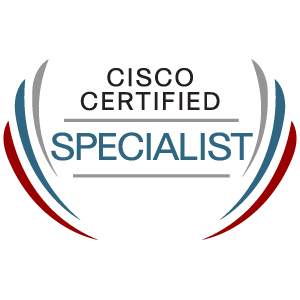 A full list of my certifications can be found here with more to come all of which are part of the master plan 🙂 Be social reach out and connect! 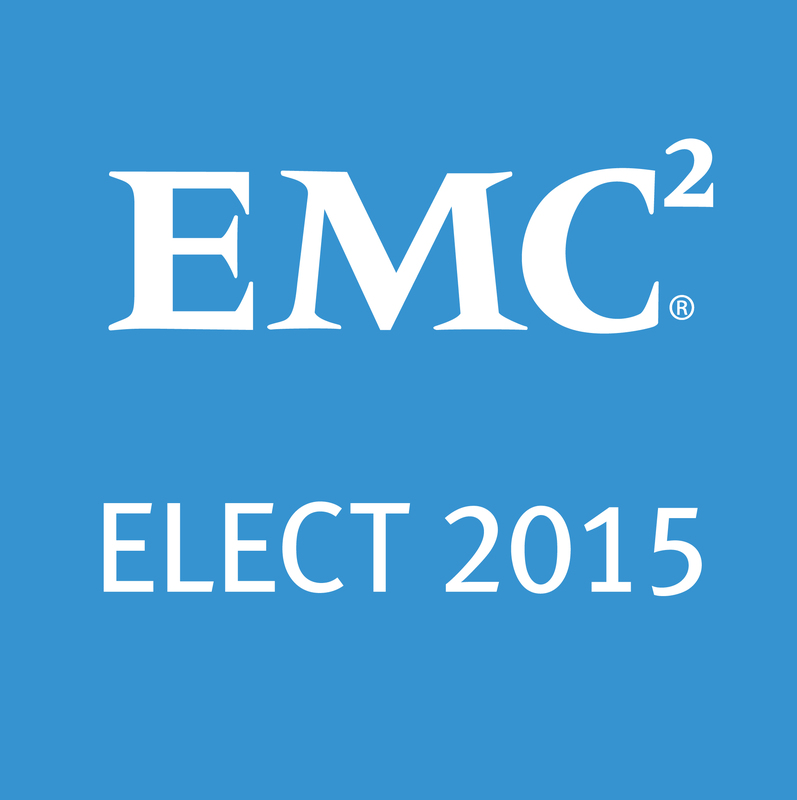 I have been awarded EMC Elect (2015, 2014) for my endeavors and contributions to the EMC community. 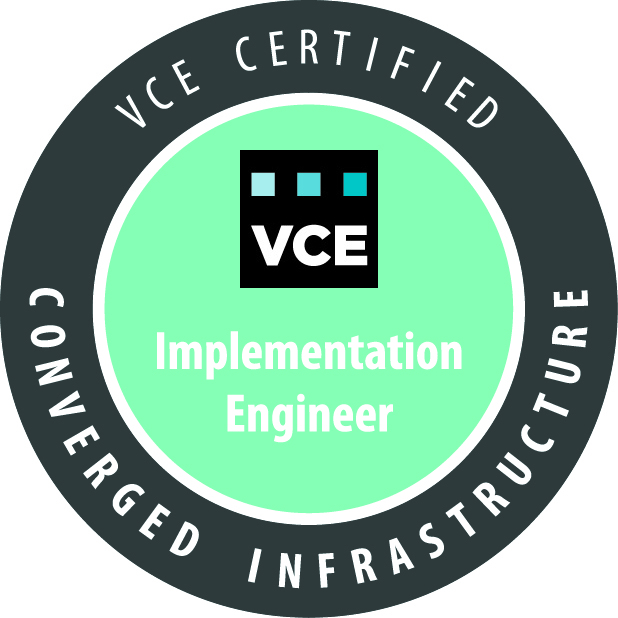 The purpose of this blog is to share some my IT experiences, like so many others, as a reference for myself but also hopefully to be of use to other people in the community. If even one person takes something useful away then I will judge it a success. I am a happily married father of two boys who is a Munster and Ireland rugby fan but you will be saved from my rugby ramblings here, I will leave that for twitter.